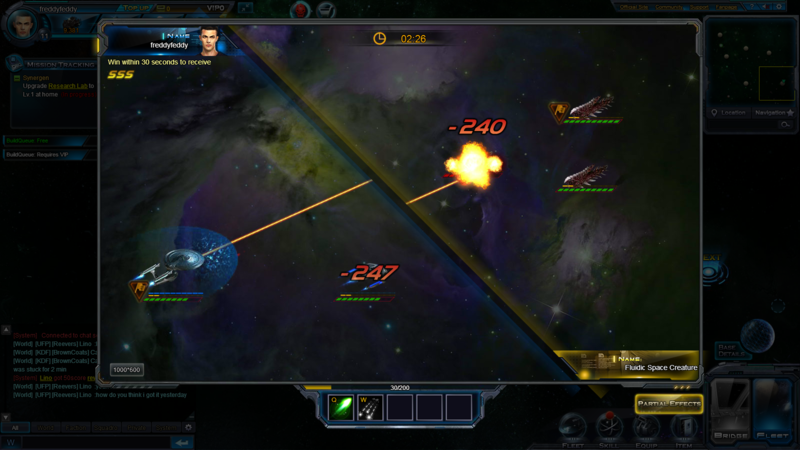 Star Trek: Alien Domain is a free-to-play sci-fi strategy game played in a web browser. 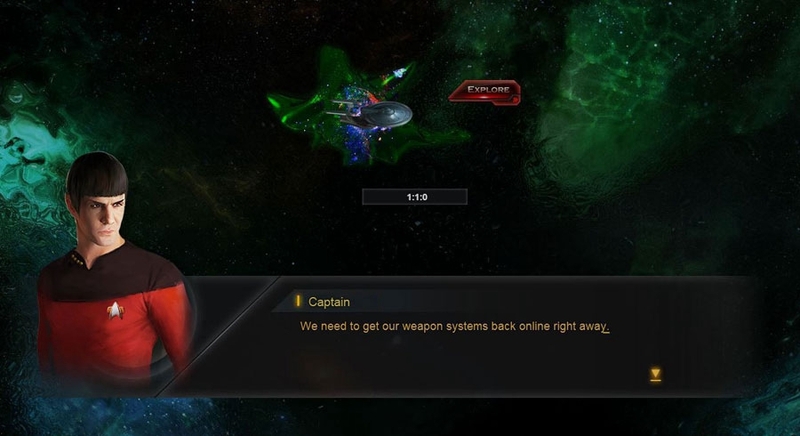 The game features a new Star Trek story, dozens of new starships and alien species. 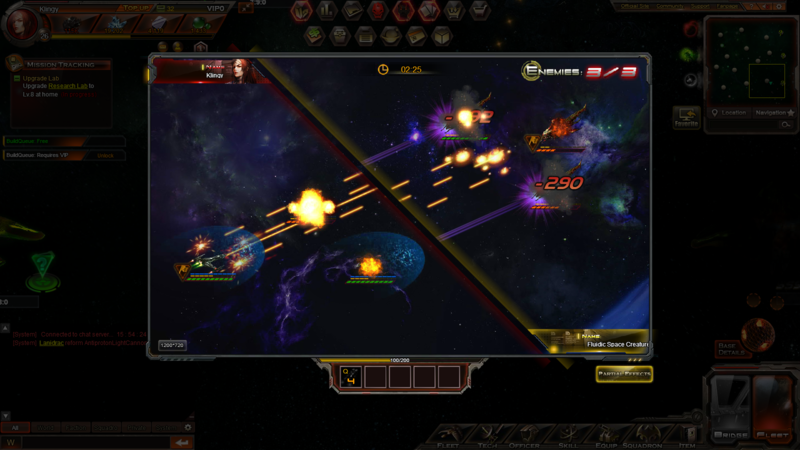 Players join one of two factions (Klingon or Federation) and journey through fluidic space to build the strongest fleet, and defeat their enemies. 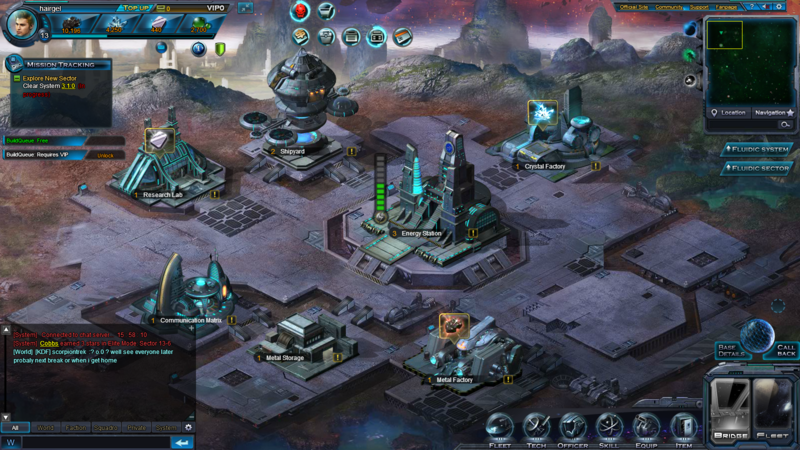 The game features base building, colonization, exploration, and multiple modes of PvP battle as well as intense PvE challenges.